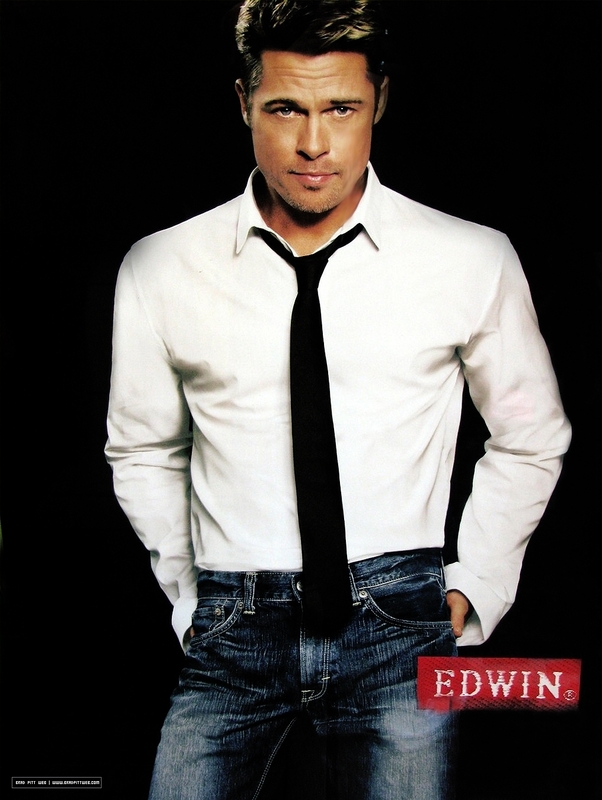 Brad Pitt. . HD Wallpaper and background images in the Brad Pitt club tagged: brad pitt brad pitt hot. This Brad Pitt photo contains suti biashara and biashara suti. There might also be nyayo, suti ya nguo, seti, seti ya nguo, wamevaa vizuri mtu, suti, suruali nyayo, pantsuit, mtu wamevaa vizuri, and suti ya suruali.